For Sale By Owner (FSBO) is the process of selling real estate without the representation of a real estate broker or real estate agent. 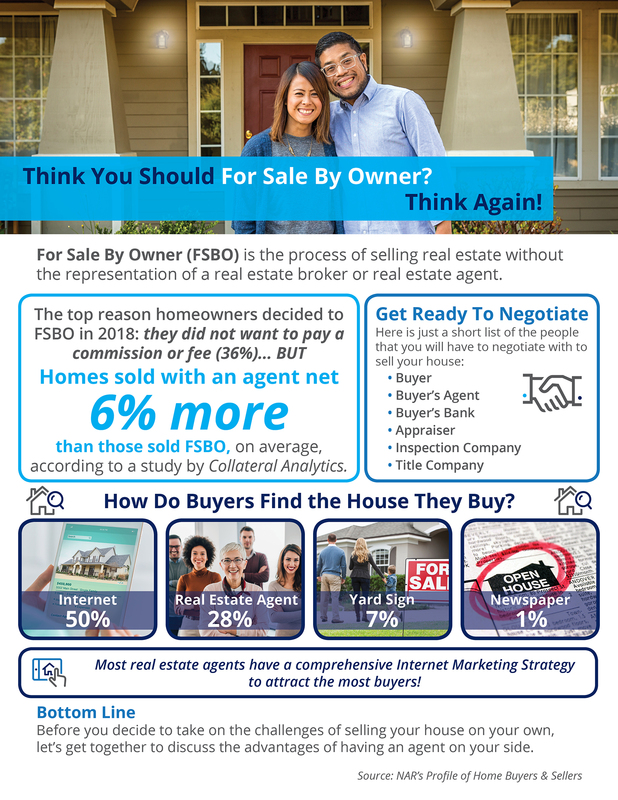 According to the National Association of Realtors’ Profile of Home Buyers & Sellers, 36% of homeowners who decided to FSBO last year did so to avoid paying a commission or fee. But, homes sold with an agent net 6% more than those sold as a FSBO according to Collateral Analytics! 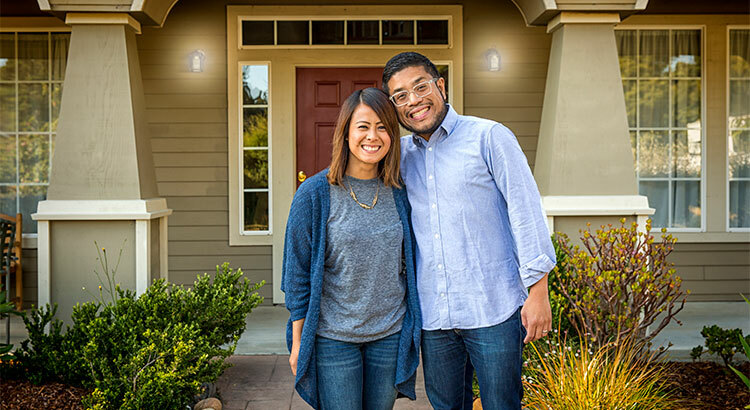 Before you decide to take on the challenges of selling your house on your own, let’s get together to discuss the advantages of having an agent on your side. Copyrights © 2019 Tampa Bay Key Realty.